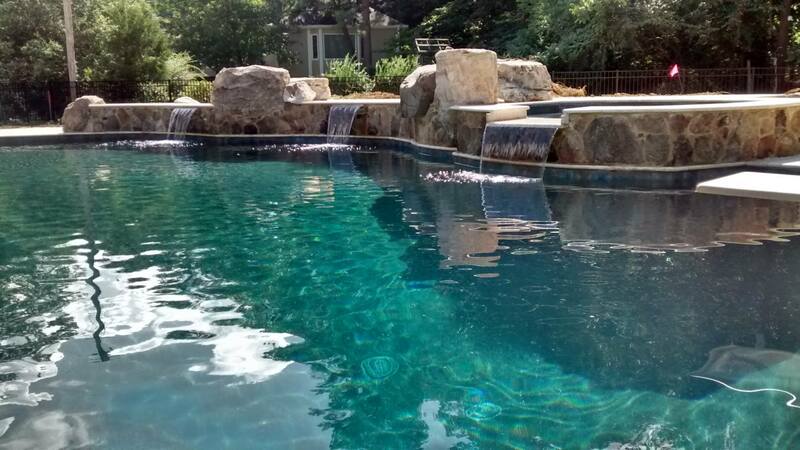 The world’s number one swimming pool builder, Premier Pools & Spas, recently expanded into the Charlotte, North Carolina metro. Paul Porter, CEO of Premier Franchise Management (the franchisor of Premier Pools & Spas), carefully chose Dante Rodriguez as owner of the newest East Coast office. The selection to become a Premier Pools and Spas or Premier Pool Service franchisee consists of a comprehensive background check, several inquiries to local vendors and distributors, and previous customer and personal references. If you are interested in owning a Premier franchise, please visit: joinpremierpools.com or call (844) 243-0860. Beginning in 1988, Premier Pools & Spas has set an industry standard delivering high-quality results within their customers budgets. Premier Pools & Spas has been the recipient of numerous awards on the local and national level. PPAS has won several Association of Pool & Spa Professional (APSP) International Awards of Excellence for Design, 2006 National Pool Builder of the Year and 2012 US #1 Ranked National Pool Builder by Pool & Spa News. In 2017 Premier also began franchising pool service companies under the brand Premier Pool Service.